337 Votes - 73% Liked it. 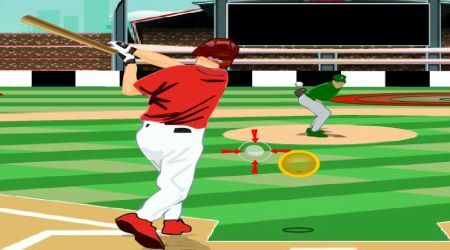 This is a very realistic sports game in which you play as the main batter of your team. Will you break down and cause a huge and embarrassing loss? Use your mouse to aim at the marked circle. Hook or slice the ball by controlling of the circle at the marker. 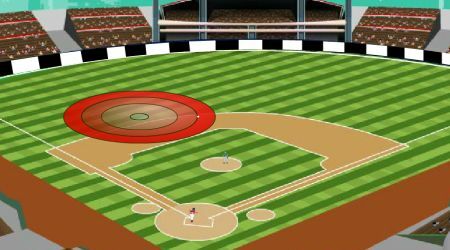 Move your mouse and aim below the marker to hit the ball up and aim above the marker to hit the ball down.